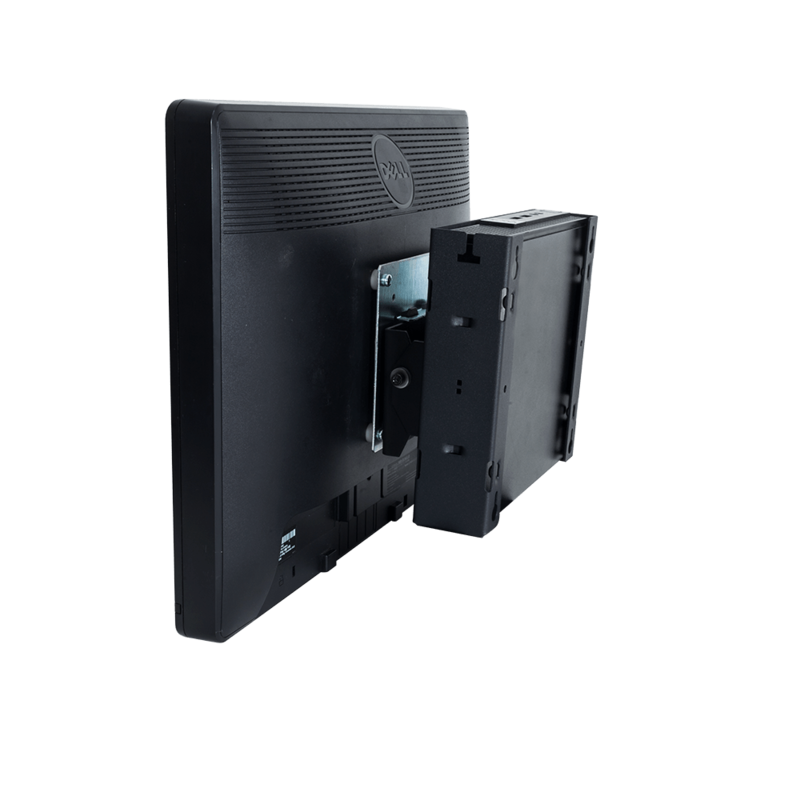 NOTE: Belkin or Raritan KVM Switches are not compatible with these products. 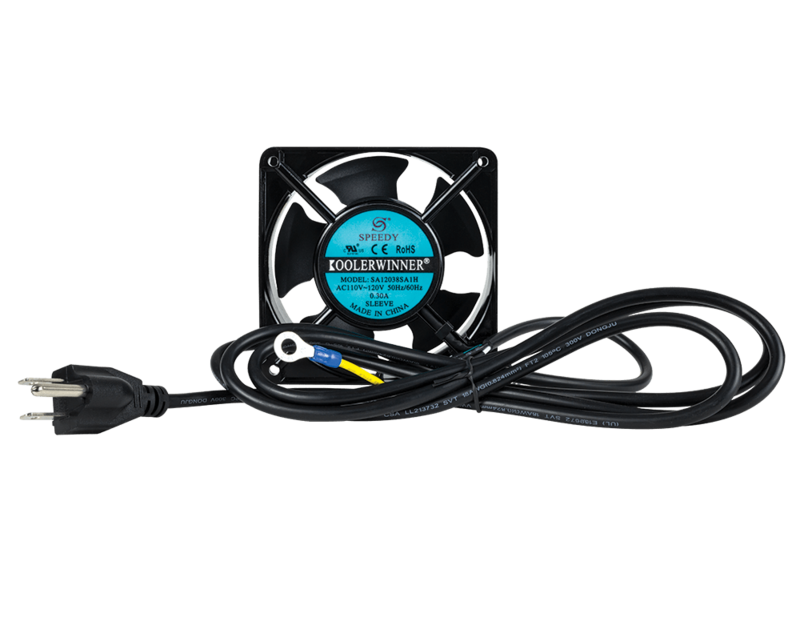 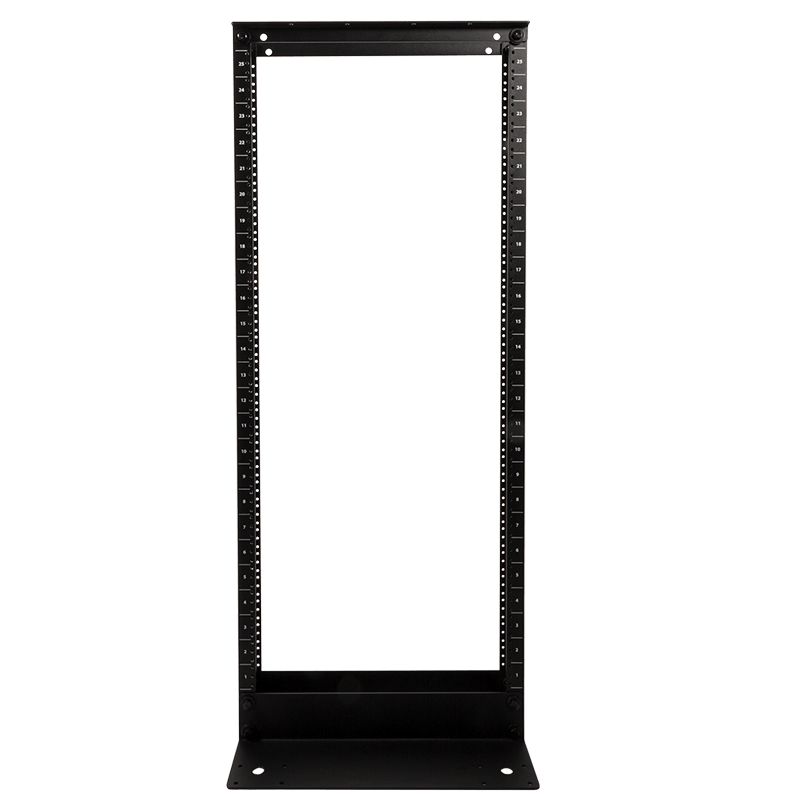 The rackmount monitor kit allows you to install a standard, flat panel monitor into a rack in a cost efficient manner. 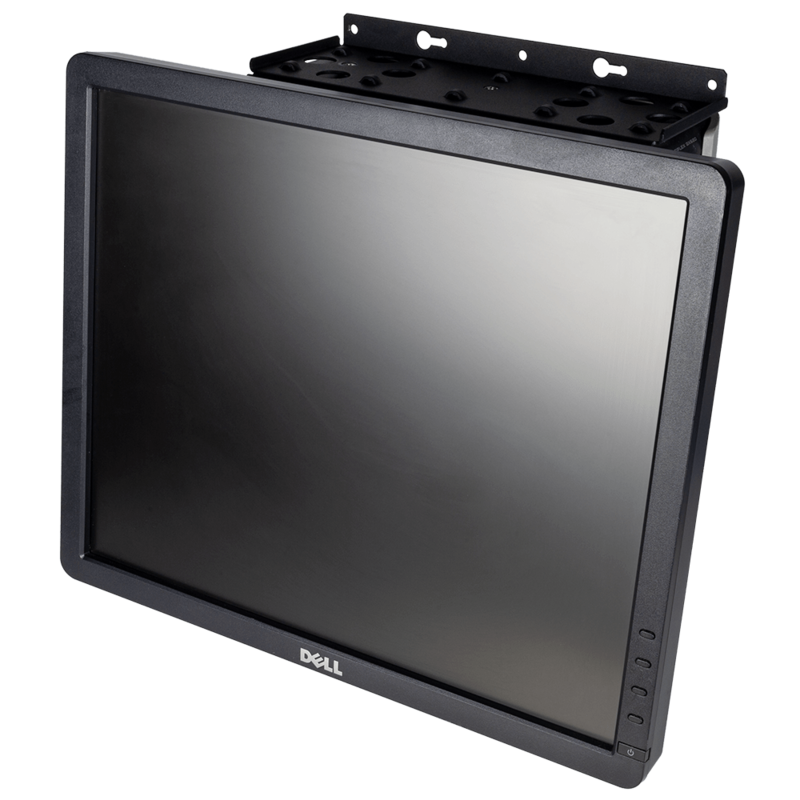 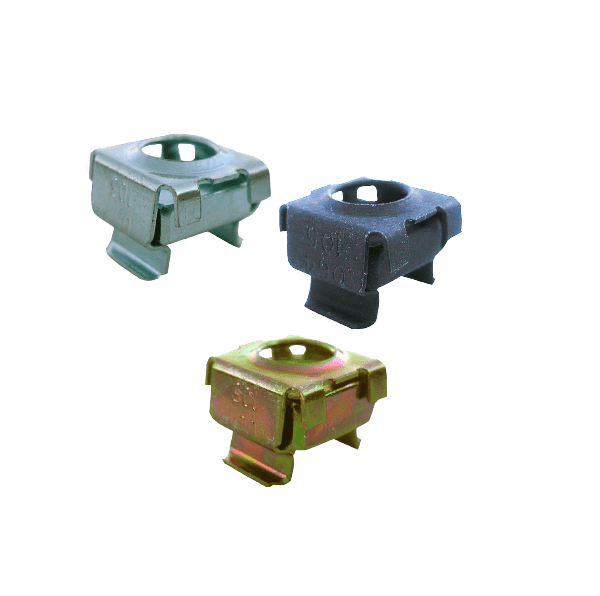 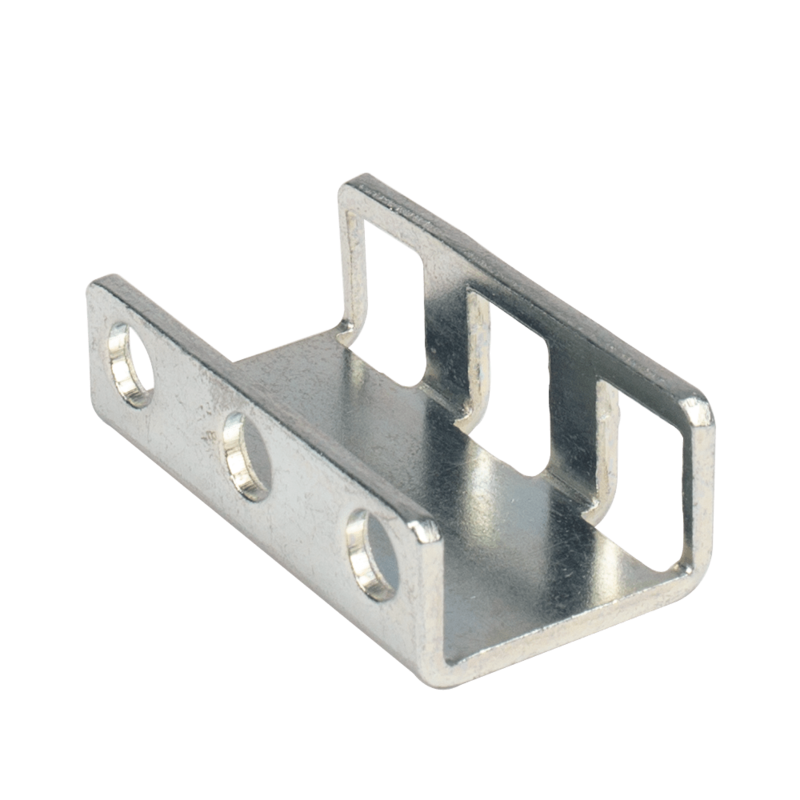 The kit supports flat panel monitors with 75 mm or 100 mm hole patterns. 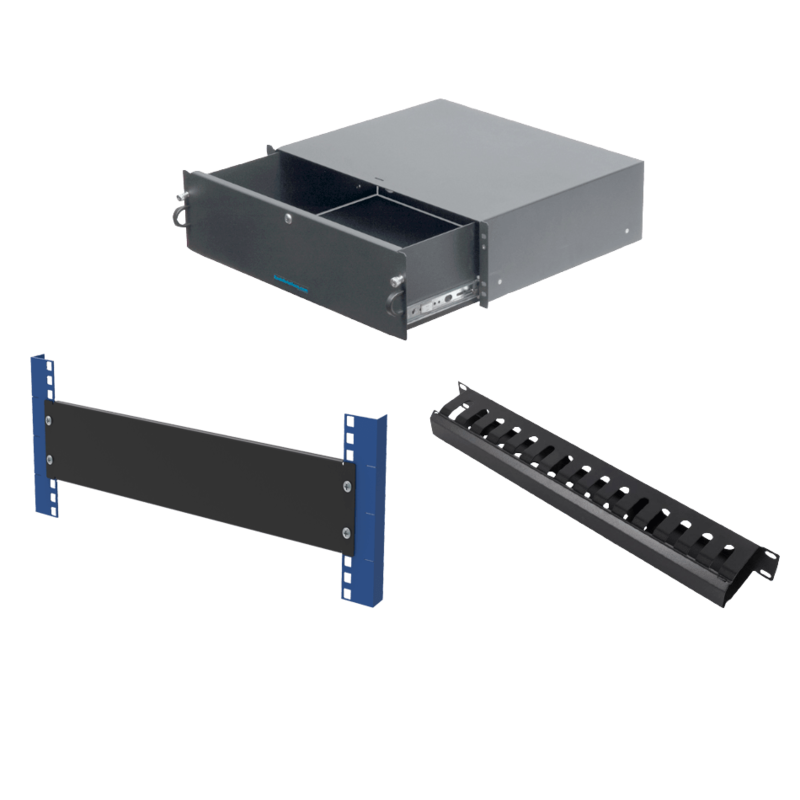 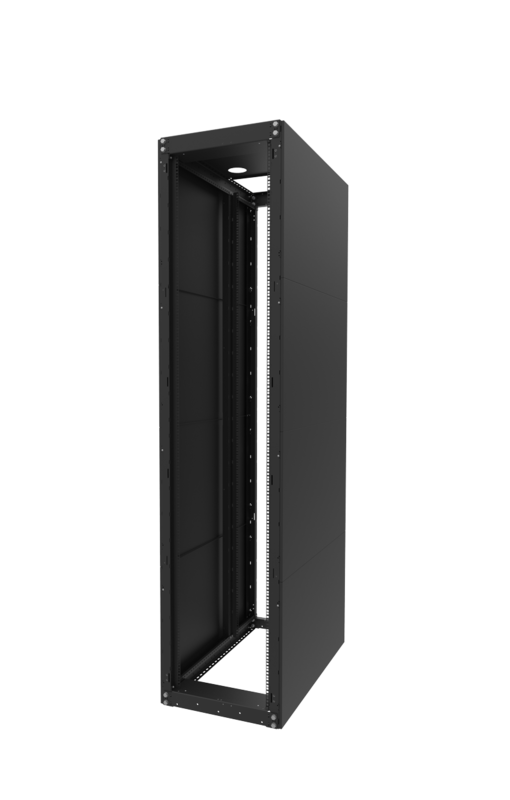 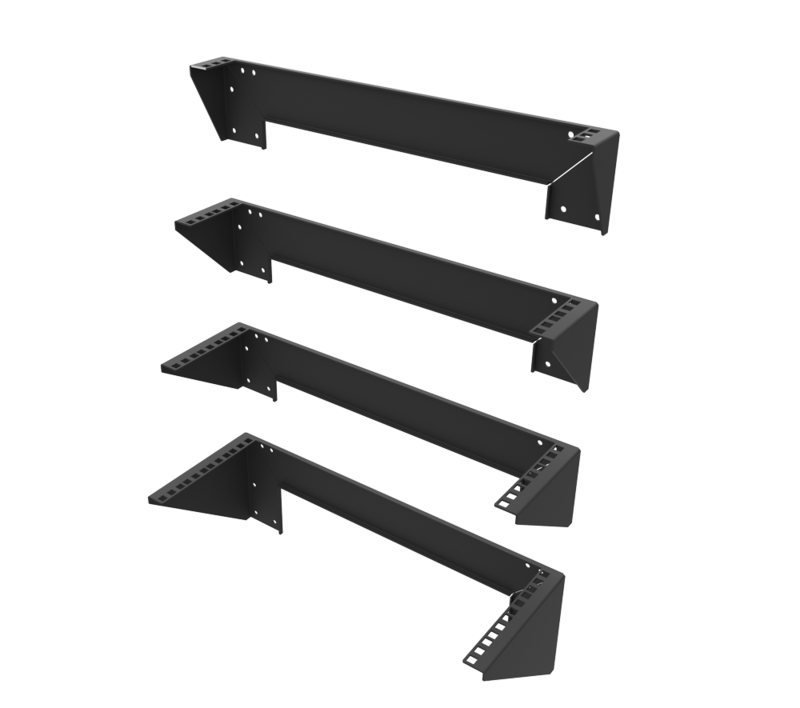 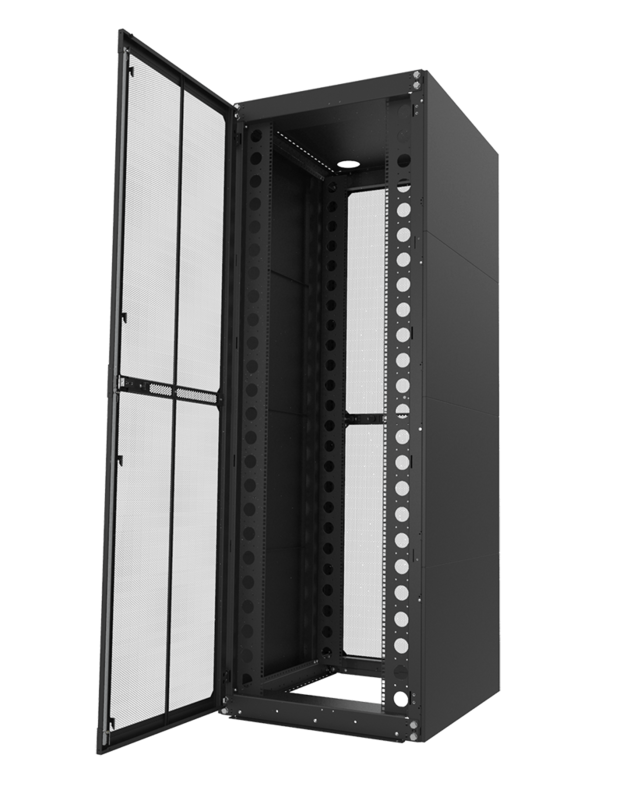 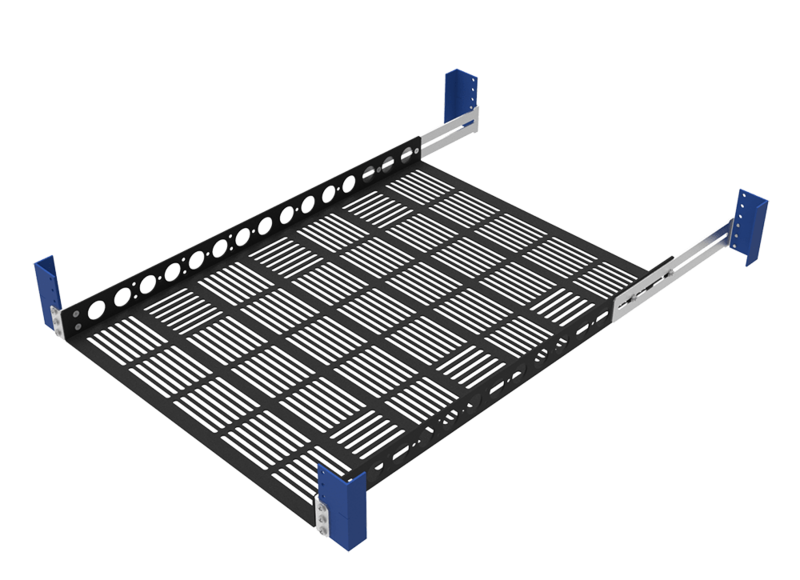 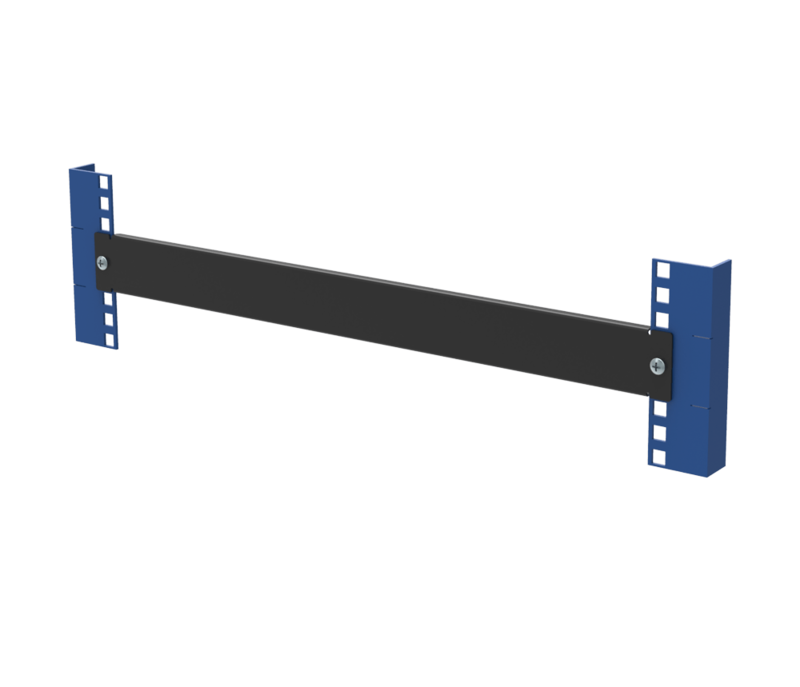 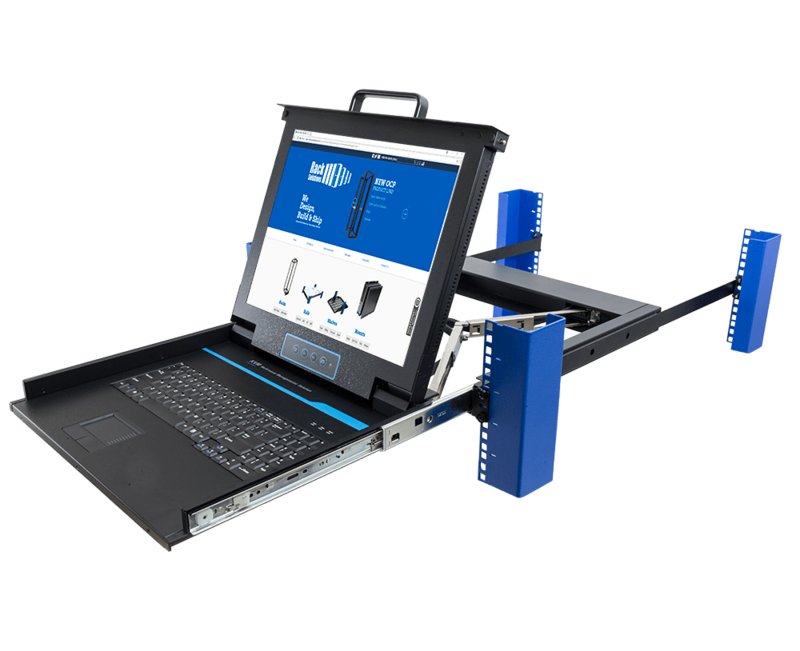 The rackmount monitor kit may be installed in racks with an installation depth from 15.5" - 31.5" (394 - 800 mm) for the 2UKVM-125 or mounting depth from 13.5 - 29.5" (343 - 749 mm) for the 2UKVM-135. 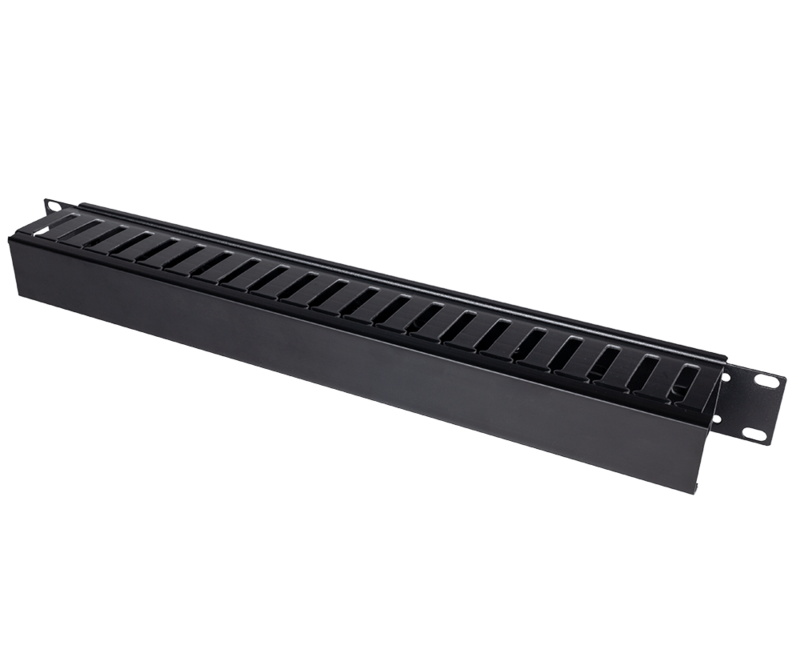 With purchase of 2UKVM-125-2-000 the RackSolutions USB Dongle for PS2 keyboard is included. 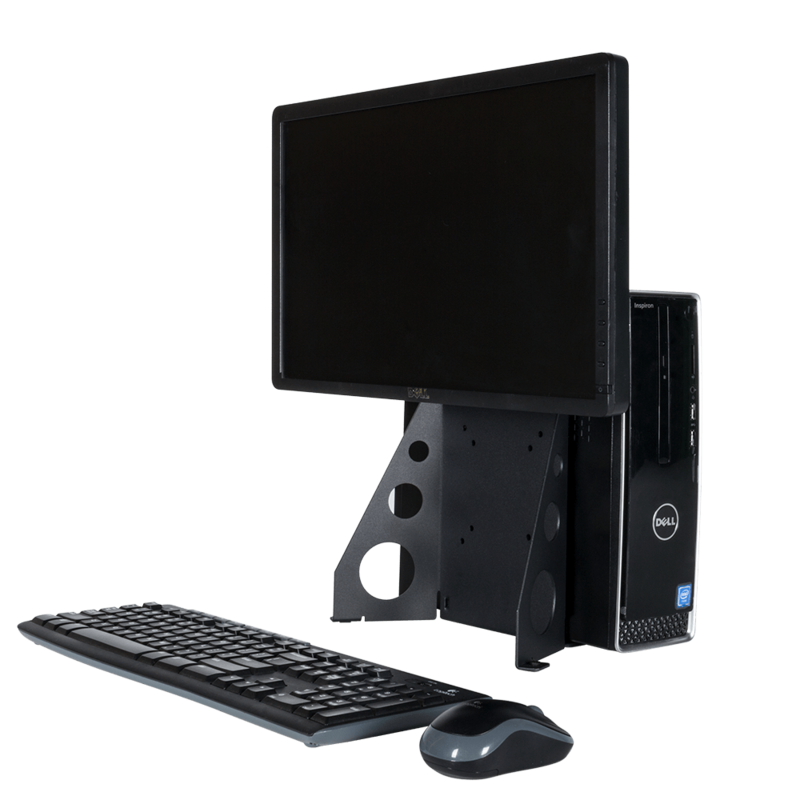 Compatible with most KVM switches. 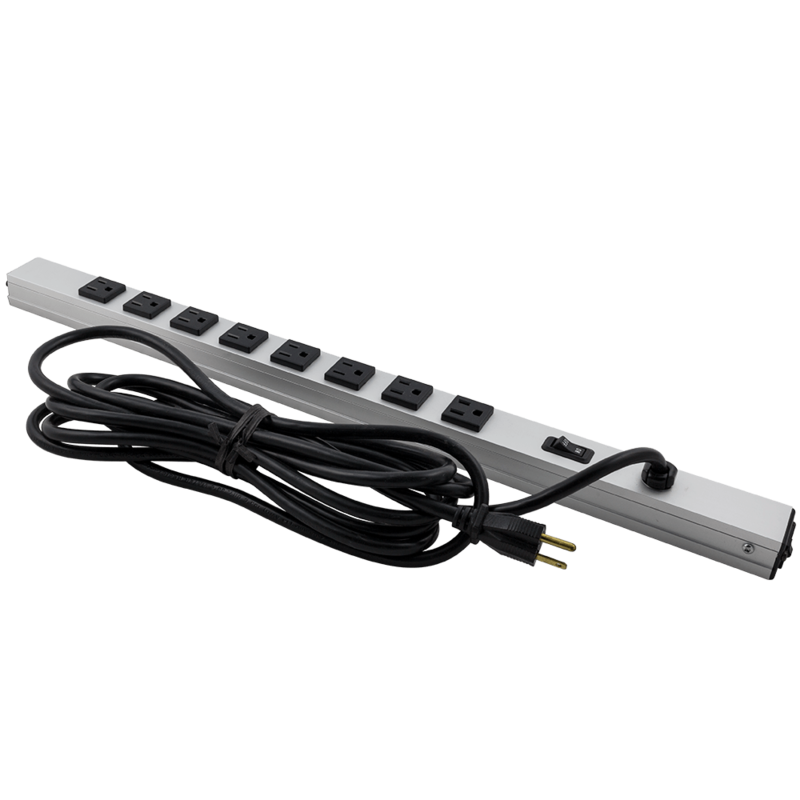 USB conversion cable is included. 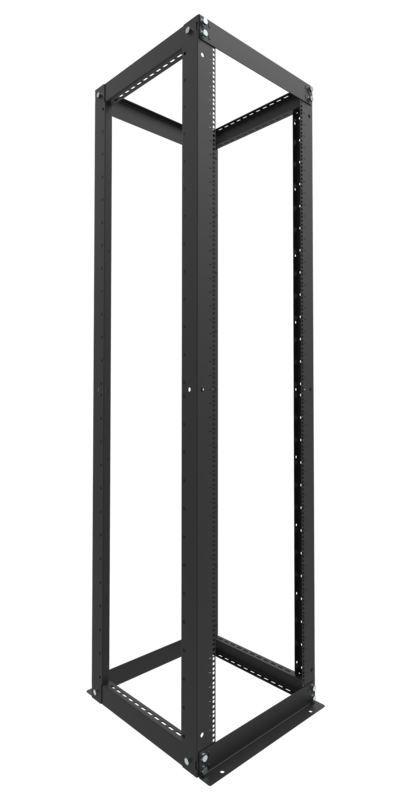 The keyboard's plug is 54 1/2" long. 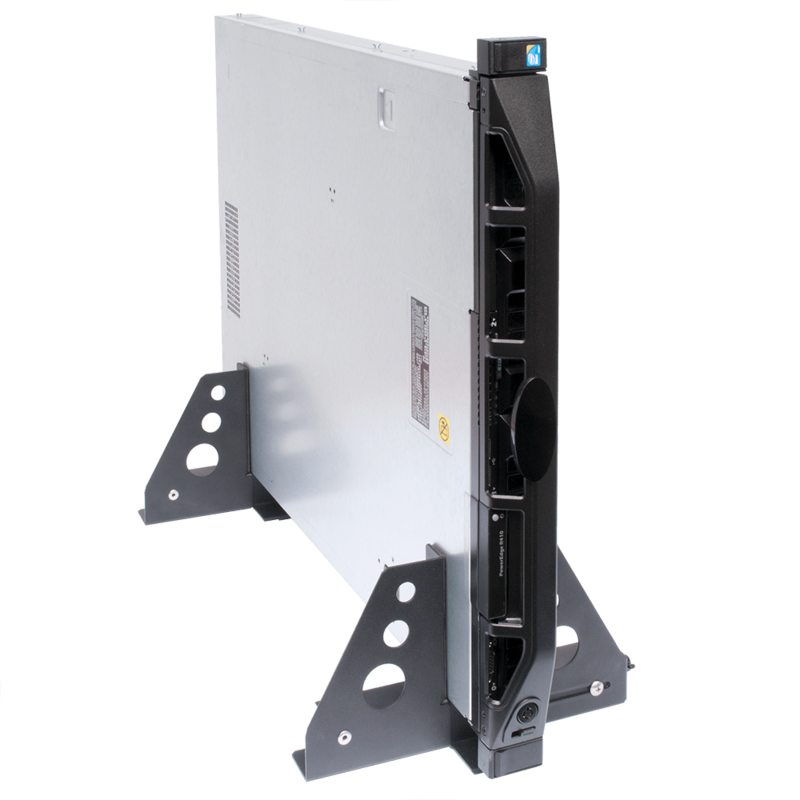 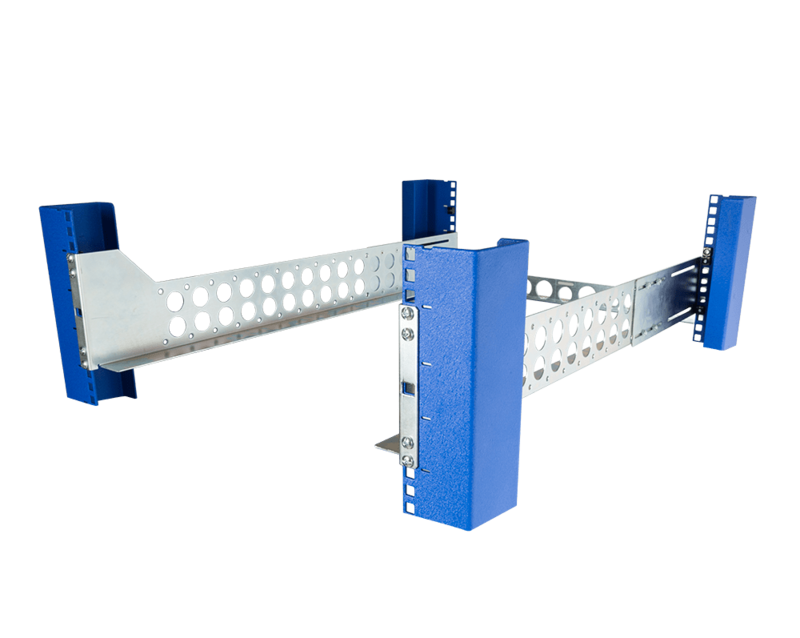 Our 2 Post KVMs come with a keyboard, brackets to allow our KVMs to be mounted in a 2 Post rack and we offer a monitor to purchase separately. 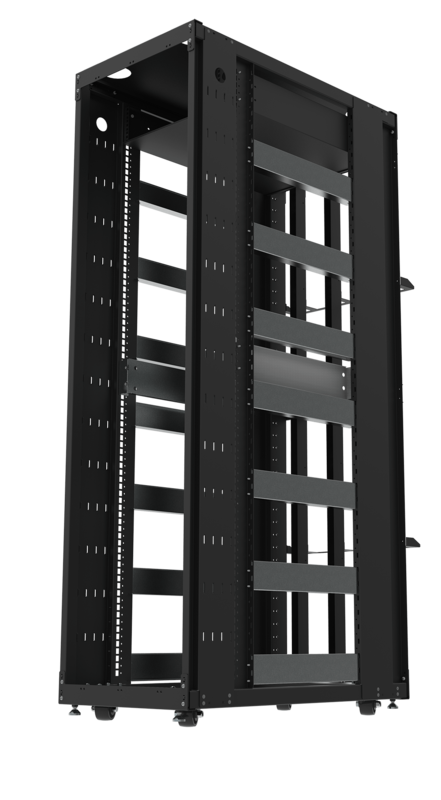 The 2 Post KVMs come in two different sizes of equipment depth. 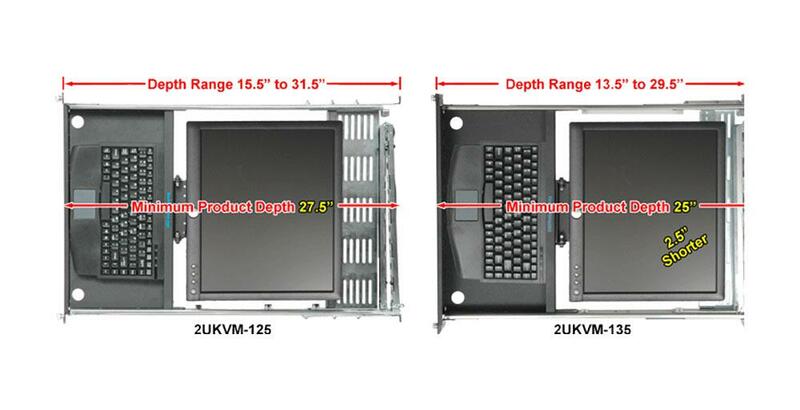 The 2UKVM-135 is the shallow version and the 2UKVM-135 allows for more room to mount a switch.